Rhino’s new Nautic kayak cradles are the best fitting system on the market. 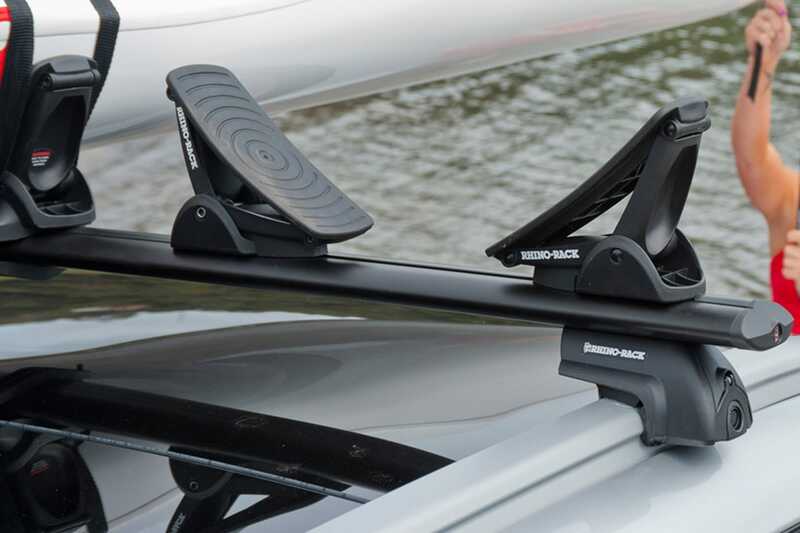 The Nautic kayak cradle range lock to your roof racks and hold your watercraft snug and secure. The Nautic range is available in rear or side loading and t-slot or ‘under bar’ fitting styles.